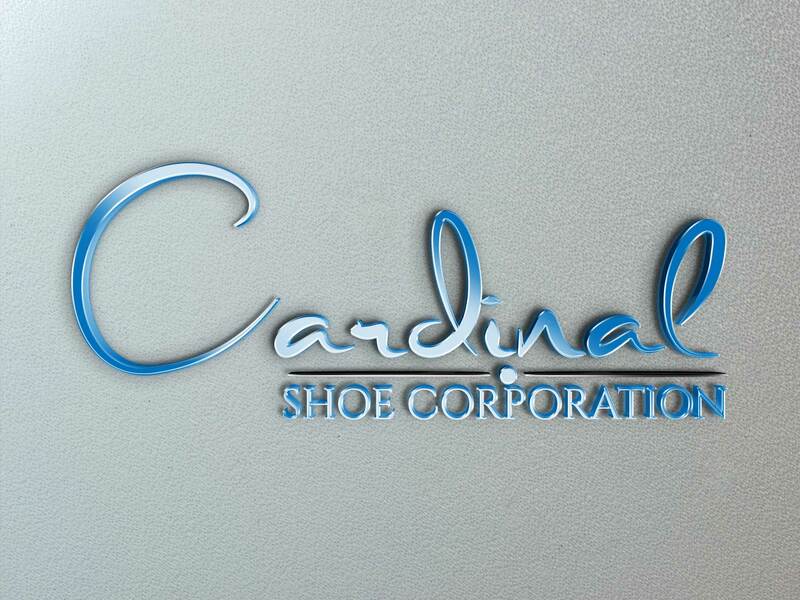 Cardinal Shoe manufactures ballet pointe shoes. The factory in Lawrence now produces hundreds of pairs every day, and they are used by leading dancers at almost every major ballet company in the world including American Ballet Theatre, The Boston Ballet, The Bolshoi Ballet, The Mariinsky Ballet, The Paris Opera Ballet, The Royal Ballet, and many more. Gaynor Minden® pointe shoes are wonderfully different. Gaynor Minden® pioneered the use of high-tech impact reduction in pointe shoes and their shock absorbing design is now doctor-recommended. Their unbreakable shank flatters the foot while ensuring buoyant support and a durability unattainable in conventional pointe shoe construction. All of our Gaynor Minden®’s fitting and sizing are different too. Because they are made from advanced materials that do not deteriorate or lose their shape, they must never be fitted too tight, too wide, or too stiff. When ordering your Gaynor Minden® shoes, Discount Dance Supply allows the dancer to not only specify the size and width but also the shank and box shape of her shoe without a costly special order. This lets the dancer customize her pointe shoes to best serve her own individual needs. All or our Gaynor Minden® shoes have a deep vamp, high heel and either the unbreakable ExtraFlex, Supple or Hard shank. If you have not been professionally fitted in a pair of Gaynor Minden® shoes, we suggest you visit the retailer nearest you and purchase your first pair of shoes from them. Dance Paws® protect the feet from skin tears, blisters and friction burns without compromising the look and feel of barefoot dancing. Made of form-fitting spandex and an elastic band, Dance Paws® will not shift underfoot or slip down. Moisture wicking fabric provides a comfortable, dry environment for the ball of the foot. Flexible, durable, non-slippery artificial suede makes contact with the floor. Hand-washable.